Laois Hire holds the agency for leading global brand Selwood. Laois Hire sells an extensive range of high volume Selwood pumps in nationwide, including Laois. In 2013 Laois Hire won the agency for Selwood pumps in Ireland. 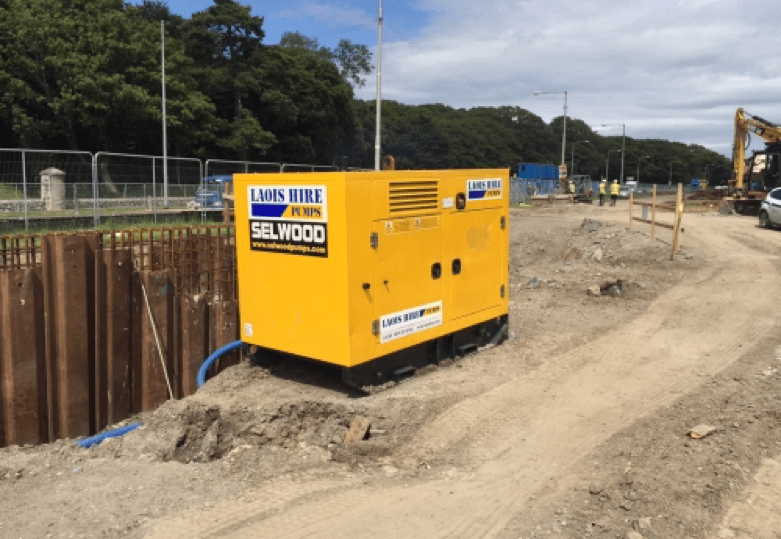 Selwood Pumps deliver to you the highest quality contractors pumps, supported worldwide by local partners committed to outstanding levels of service.